Base Ball Bear (ベースボールベアー) is a four piece Japanese rock band. 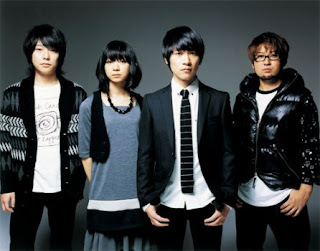 Base Ball Bear made its major debut in early 2006 with EMI Music Japan. Their style influences include Japanese indie rock bands Number Girl and Supercar, and British rock bands such as Oasis.